Itty Bitty Buggy, our newest product kit, launched on September 19 and we are thrilled to bring it to market. Our newest STEM educational toy, the follow-up to the award-winning Itty Bitty City, is a 5-in-1 kit that is another perfect tool for inspiring and engaging kids with STEM/STEAM education. 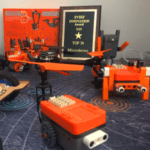 The Buggy is the main part of the kit, a true CPT (Code Programmable Toy). Download our Itty Bitty Buggy app from the Apple Store or Google Play! 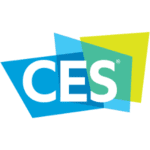 Buggy will trace lines on a map, recognize colors and voice commands; is remote controlled and Bluetooth compatible. Build interesting creatures, too! The sloth, Dodo bird, alien and ladybug all perform some very cool functions. 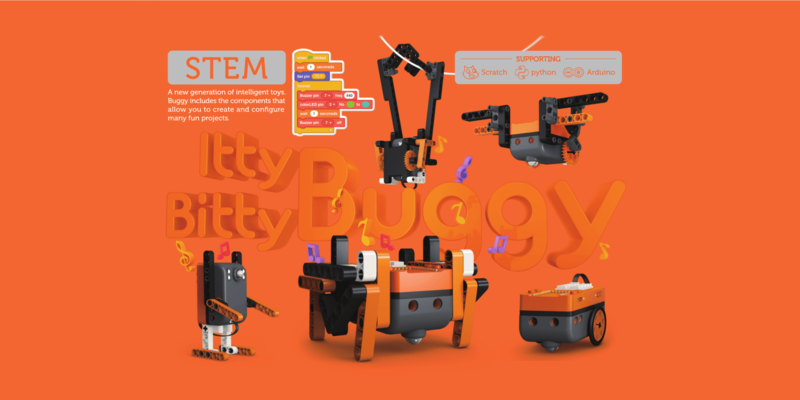 Itty Bitty Buggy supports Scratch, Python and Arduino. 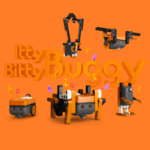 Of course, Itty Bitty Buggy is LEGO® compatible, like all our other products, which means the possibilities for creating awesome creatures is only limited by one’s imagination. Itty Bitty Buggy is our most reasonably priced product and is available in our Store and on Amazon.